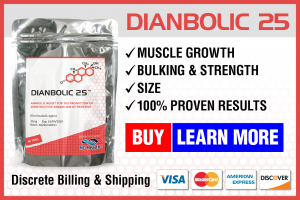 Despite being a criminalized substance in the United States with a Schedule III classification, anabolic steroids are highly sought after by bodybuilders and the average everyday gym user. Even more interesting is not the legal status of these drugs, but the intense negative social stigma surrounding them. In spite of this, these hormones are in very high demand. As we travel further and further outwards from the USA, we see that the laws become more and more lax in regards to anabolic steroids. For example, in the UK and Canada, anabolic steroids are legal for personal use and possession, but the sale and trafficking of them are criminal offenses. Going further outwards in the world, we see countries that either possess completely lax anabolic steroid laws, or no laws at all. This is one of the largest areas as to where the fuel for the anabolic steroid black market is found. With the intense demand for these products combined with the lack of controls over these drugs in the vast majority of the world, it can easily be seen how one can easily buy anabolic steroids, and how they are equally as easily sold as well. 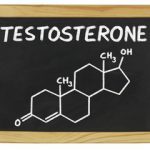 There are a few facets to the market that deals with anabolic steroids, and it is important to understand them if one is to buy anabolic steroids. 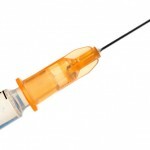 First and foremost, anabolic steroids can be bought and sold legally within the United States, though this is through a valid prescription that has been issued by a licensed physician. 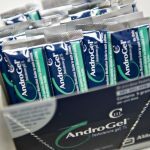 Following this, the use of anabolic steroids illicitly is fuelled by the black market, where potential buyers can obtain their products through what are known as ‘sources’. Sources come in many different types, including the most prolific today: internet sources. 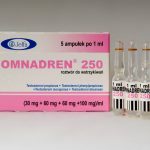 Within the realm of the anabolic steroid black market, there are different types of products from which individuals can choose from when they decide to buy anabolic steroids. These usually involve a choice between the two: underground products, and pharmaceutical grade products. 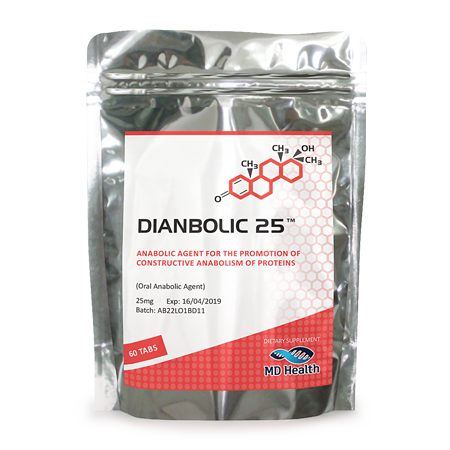 The biggest dichotomy one will face when looking to buy anabolic steroids is the decision between which type (or grade) of product to buy: underground or pharmaceutical. These two product types/grades are usually sold by most sources, though some may deal exclusively in underground or exclusively in pharmaceutical grade products. The key point to understand is that underground products are illicitly/illegally manufactured products that are made in low-key clandestine laboratories with no government oversight, which means no quality control. These are known as underground laboratories (UGLs). On the flip side, pharmaceutical products are human-grade medicines that are manufactured by FDA-approved pharmaceutical companies, and nearly all pharmaceutical grade anabolic steroids found for sale on the black market are usually diverted products. 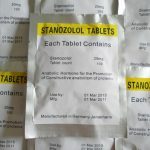 One common route that pharmaceutical grade products find their way into the black market is by way of their purchase in countries where they are legally available over the counter (such as Greece, Turkey, Thailand, etc.) and are then subsequently smuggled into countries where they are illicit or illegal, where they find their way to their ultimate customer. 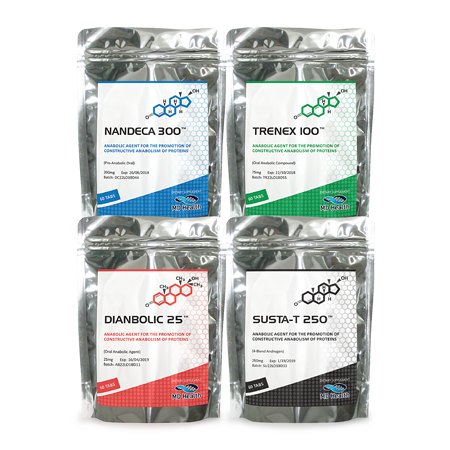 There are different types of anabolic steroid sources, many of which have different impacts on things such as price, availability of products, and ease of access. 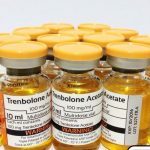 Today there are basically two essential sources from which individuals can buy anabolic steroids: internet based sources, and in-person sources (also known as gym dealers). The difference between the two are easily distinguishable, as internet based sources perform all of their buying, selling, trading, and transaction through the internet (either by way of a website-based vending system, or e-mail order systems). Gym dealers are exactly that: personally known sources that deal with individuals on a direct face-to-face basis, usually operating out of gyms. The two have their advantages and disadvantages. For example, people trying to buy from gym dealer sources rather than internet sources find comfort in the fact that they are dealing with an individual face-to-face rather than an anonymous system over the internet, and the fact that in-person gym dealer sources tend to deliver and provide products faster than internet sources. However, the selection of products and brands might not be as extensive as many internet based sources, and while some gym dealers might offer lower prices than those seen online, a lot of these sources have been known to take advantage of individuals that are unaware of current prices and trends, and charge obscenely high prices for products. Within both source types, there are almost always offers of bulk orders or minimum order limits. It is usually implied that a higher overall total dollar value of an order will yield lower prices per item bought. For example, many sources impose minimum order limits of $300 – $400 before accepting final transactions. Normally in this case, for example, a bottle of Testosterone Enanthate might sell for $60. In contrast, small orders might involve the price of Testosterone Enanthate rising as high as $120 per bottle, especially if lower and lower numbers of items are ordered. Payment methods are normally established by the sources themselves, with some methods being very obvious as they pertain to the type of source. For example, gym dealers and in-person sources commonly accept cash transactions. Internet based sources, whether website or e-mail based will commonly require transactions involving the use of wire transfers. Some examples include Western Union wire transfers, or Moneygram. In this case, the individual deciding to buy anabolic steroids will wire transfer funds to the seller, after which the seller/source will confirm the reception of funds, and the purchased products will be sent out afterwards. The vast majority of internet sources are internationally based sources, meaning they operate from outside the United States and ship/smuggle products out into said target country. While most internet sources are international, a good variety are also domestically based. This implies that the sources are based within the United States, and therefore shipping times are reduced as the products are sent to the buyer, and the risk of products being seized by customs or postal inspectors is either dramatically reduced, or completely eliminated.